The protection. The power. The peace of mind. The best products. Scientifically developed, Polytron offers you the benefit that leaves competitors behind. Truly, class of its own. Polytron has immense business opportunity. When you're ready to market Polytron products in your country, let us know. 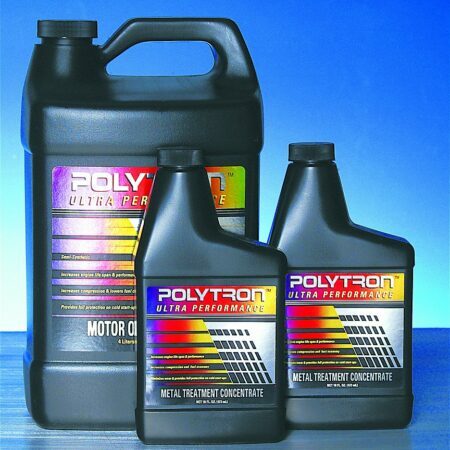 POLYTRON Ultra Performance Lubricant is the world's most advanced lubricant additive package for motor oils today. Not only it is technologically advanced, but its performance in friction reduction and equipment protection is second to none. POLYTRON was developed originally for extreme military applications, including helicopters, tanks, ships, submarines, and spacecraft operating in severe conditions. After decades of exclusive and secret applications, we can now offer them to the consumer market and to you. 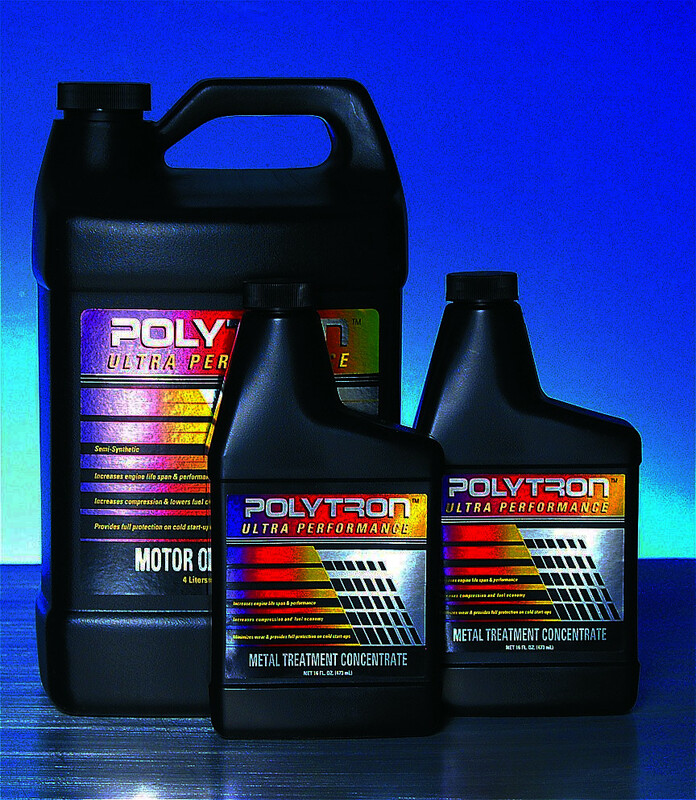 POLYTRON does not contain any potentially harmful viscosity modifiers or solid particles (i.e. MoS2, Teflon) like the competitors and eliminates up to 95% of wear; no other products have ever achieved such level of protection. 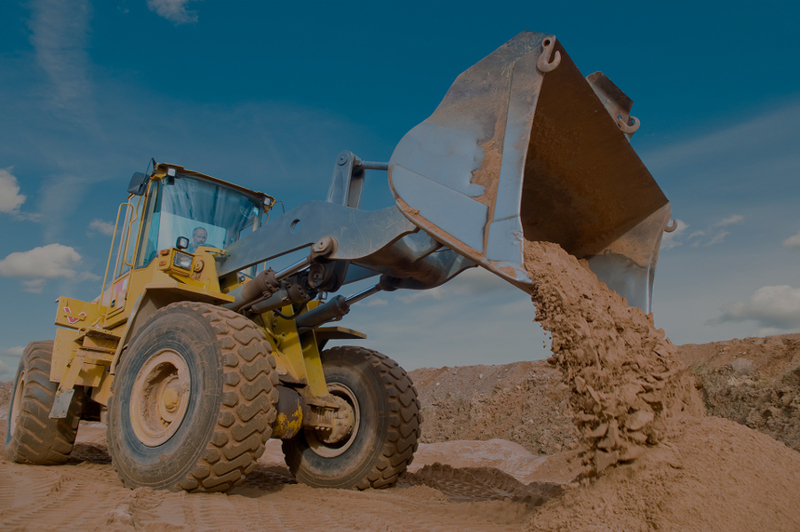 POLYTRON can be safely applied without voiding the manufacturer's warranty on new vehicles and equipment. 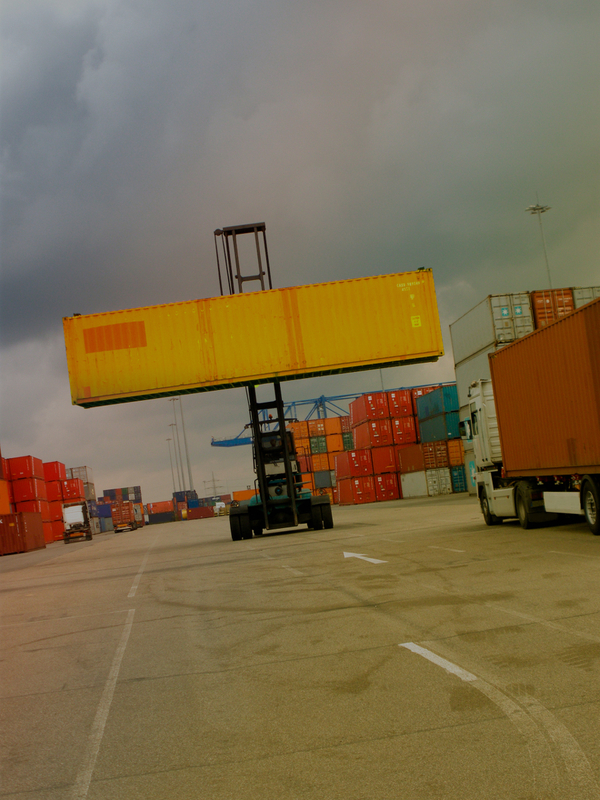 Applications are endless: light-duty vehicles (cars, pickups, sports/race cars, motorcycles), heavy-duty vehicles (semi-trucks, railroad locomotives, buses, fleet), capital equipment (earth-movers, hydraulics, factories, machining tools, presses), marine (boats, yachts, ships), hobbies (bicycles, fishing gears, home improvements) to name just a few. POLYTRON is available and trusted around the globe, including Europe, Asia (China, India, Thailand, Vietnam, Indonesia, Malaysia, etc), Australia, and here in the USA, where it is proudly made! 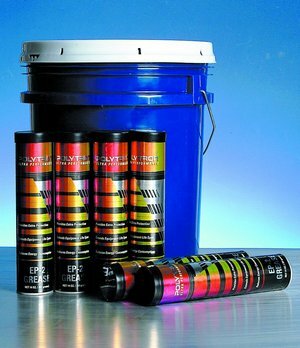 We offer POLYTRON in various forms that best suits your application. 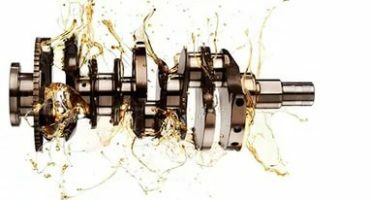 POLYTRON MTC is our core additive product, which can be mixed with your lubricant of choice for engines, transmissions, differential, etc. for ultimate protection and performance. POLYTRON EP-2 is an all-purpose extreme-temperature range synthetic lithium grease, available also in a convenient 14oz standard grease-gun tube. POLYTRON GDFC is our fuel additive to maximize mileage/mpg, power, and reduce emission and is safe for both gasoline and diesel applications. 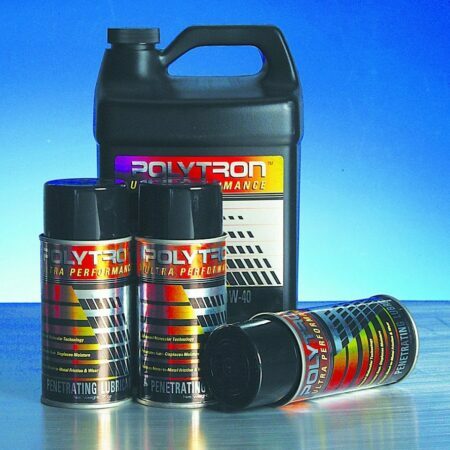 POLYTRON PL is our penetrating lubricant that can be used on many applications from door hinge to milling machines and are also available in a convenient 7oz spray cans. 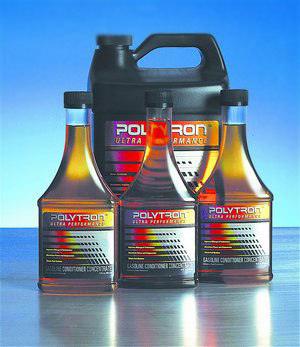 POLYTRON Motor Oil family of products are pre-mixed MTC and high-grade full-synthetic and semi-synthetic motor oils. 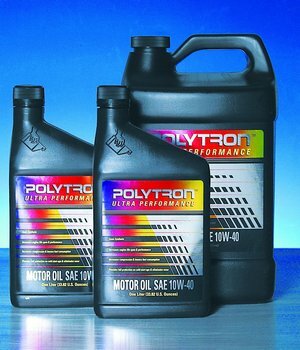 We will meet all your POLYTRON Ultra Performance Lubricant products needs. We are your factory-direct, one-stop source of POLYTRON, ready to answer any questions you may have regarding applications, maintenance planning, bulk quantity quotes, international sales, and overseas import. As one of the best factory-direct official suppliers in the USA, we can save you BIG. No one can say you get 95% reduction in engine/equipment wear, decrease operating temperature and noise, while enjoying more power and torque. 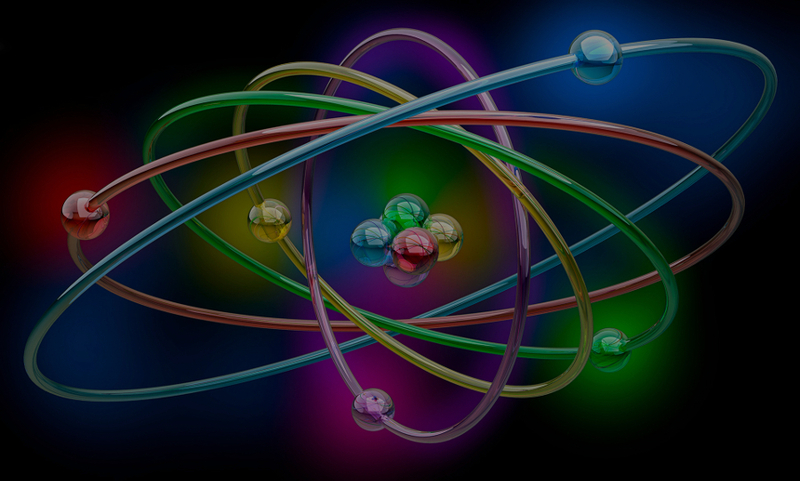 Enabled by our scientific breakthrough. Pay for itself in your first treatment. 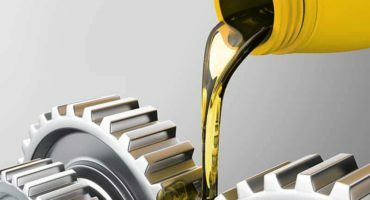 Extend oil change and service interval safely up to 600%, so you can save up to 60% on maintenance costs. Increase your horsepower, torque, and fuel economy. Restore compression and keep moving parts like new. Lower emission up to 75% and help pass smog. Made In USA. Trusted worldwide. 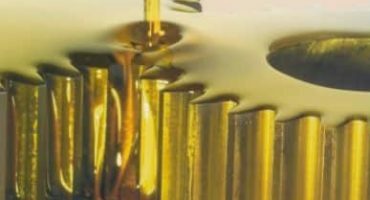 Our industry/military grade lubricants are ready for the most extreme applications. It will protect no matter what, even oil/coolant loss.